MAIN USES: This long lasting beautiful lacquer is an excellent product for kitchen cabinets,office furniture,table tops,wood panelling and more. For best finishing results seal the surface first with MOBI Wood Sealer. Ensure that the surface is fully dried & free from rust,stains,grease, oil, wax,efflorescence and powdery material for the maximum adhesion. Repair all cracks, holes and other surface imperfections with a suitable patching material. Repaired surfaces should be sanded with abrasive paper followed by the removal of loose dust with solvent soaked cloth. To achieve the desired viscosity for application,add 10-15% MOBI Special Thinner. The application of MOBI Wood Lacquer is recommended for spray application through most conventional spray equipment or with conventional cloth pad called Gaddi but it is not suitable for brushing. Three coats are recommended for best results and performance. In more moisture prone areas six coats (kitchen, bathrooms, windowsills etc.) should be applied to prevent white water spotting. White water spotting will occur when th e film thickness is less than 4-5mils. Apply at least six full coats of MOBI Clear Wood Lacquer to prevent white water spotting. MOBI Clear Wood Lacquer is not recommended for areas of heavy use or where prolonged water exposure can be expected. For those areas, our consultants should be contacted for suitable advice. 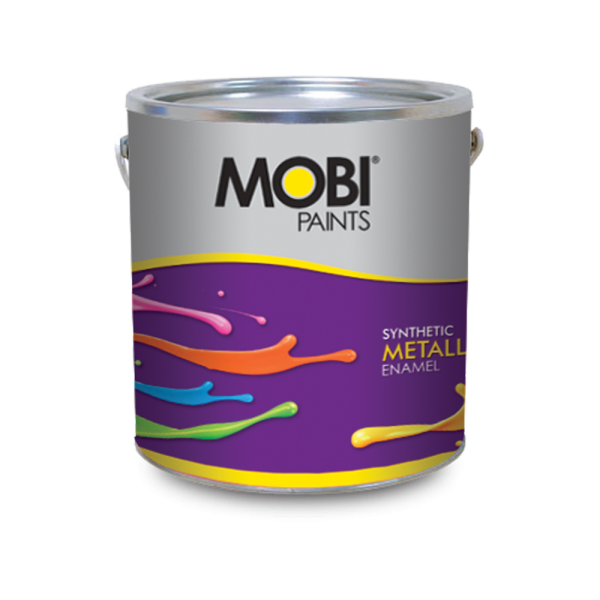 Do not apply MOBI Clear Wood Lacquer over varnishes,enamels (or any other product that dry by oxidation), lifting or wrinkling may occur. Do not breathe vapours,use of suitable respiratory equipment is highly recommended. Where the painting is in progress ensure adequate ventilation. Keep paint away from open flame or all ignition sources during application and drying. Keep paint container air tight after use and store in a shady & dry place. To save the unused paint for longer period of time,replace the lid firmly and invert the can for few seconds to seal the lid. Rinse with plenty of water in case of eye contact and seek medical advice. Use MOBI Thinner or skin cleanser to remove splashes from skin. 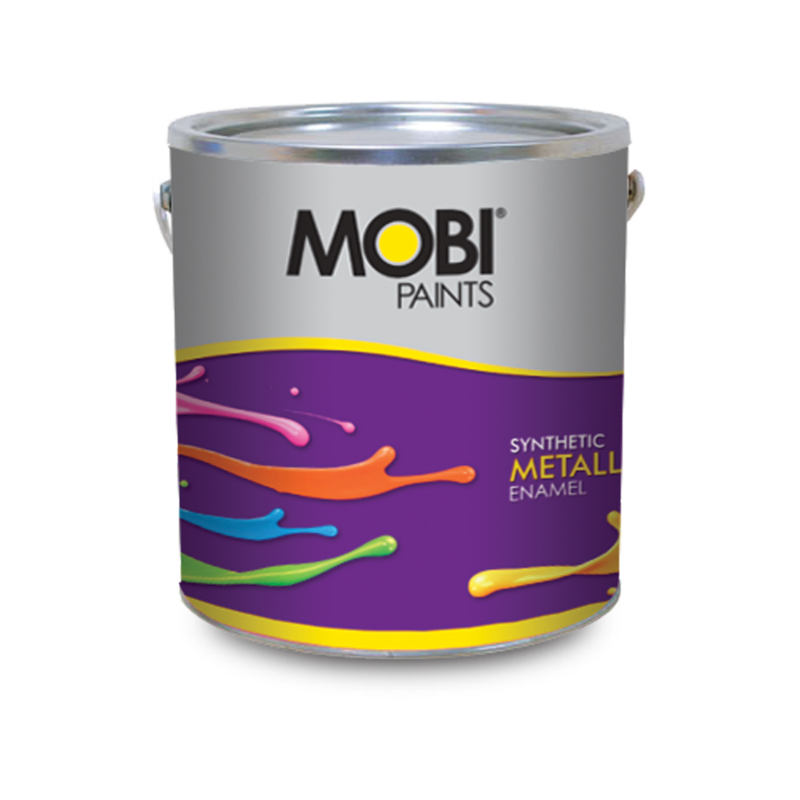 Wash all painting equipment after use preferably with MOBI Special Thinner. Do not dispose-off excess paint or paint waste into drains or watercourses disposal should be done in accordance with the environmental regulations.